New! You can access the Collegiate School Library catalog from anywhere with your web-enabled device! 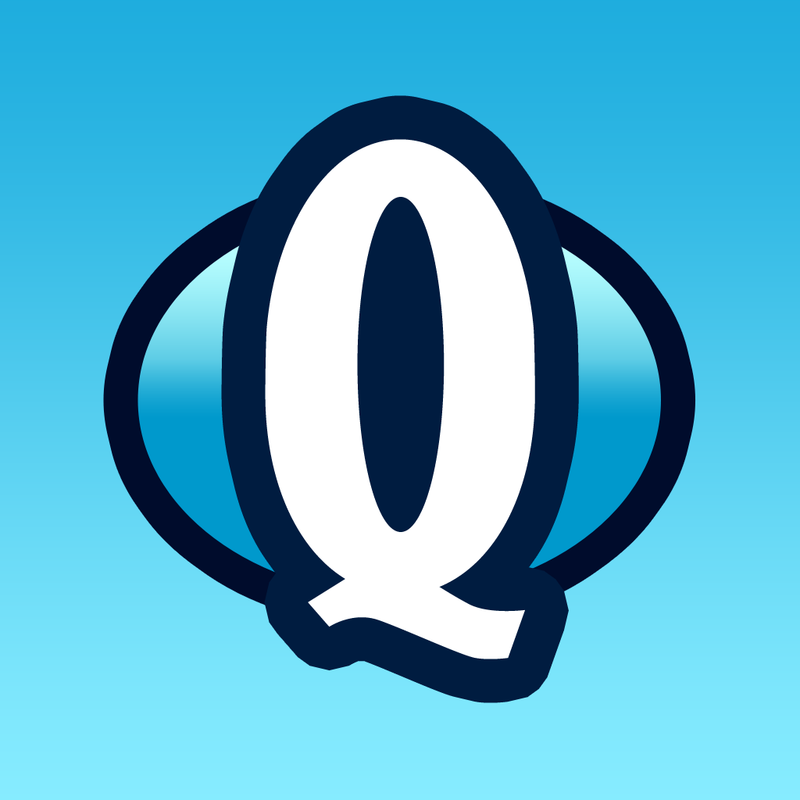 Look up Destiny Quest in the app store and use the URL, http://follett.collegiateschool.org and you can view as a guest or sign in! Please feel free to ask any librarian about this exciting way to look for materials in our catalog.